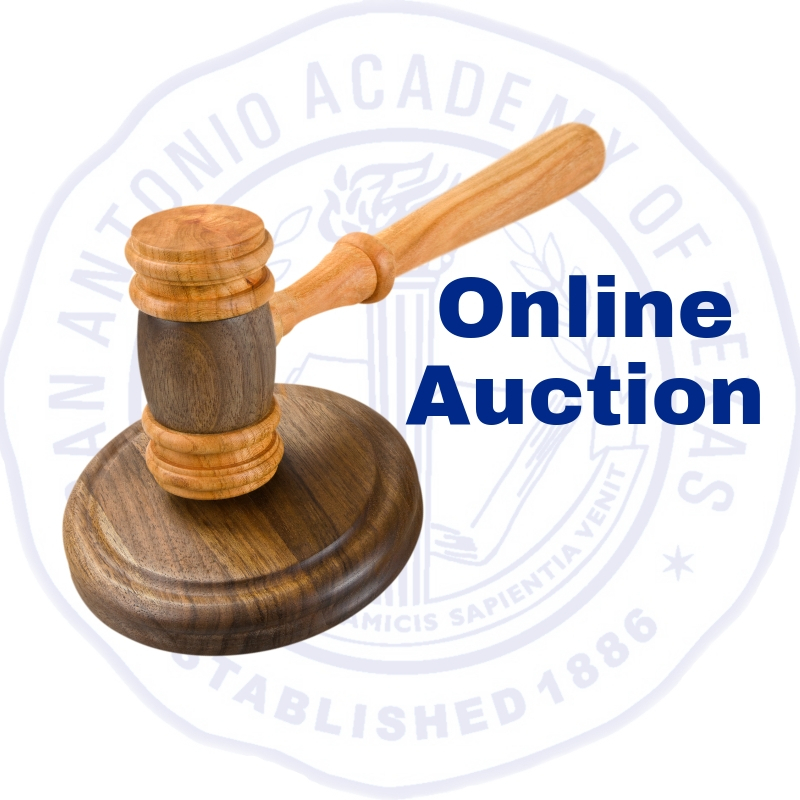 Bidding is underway! The B&WU event is March 30. Reserve your seat today. 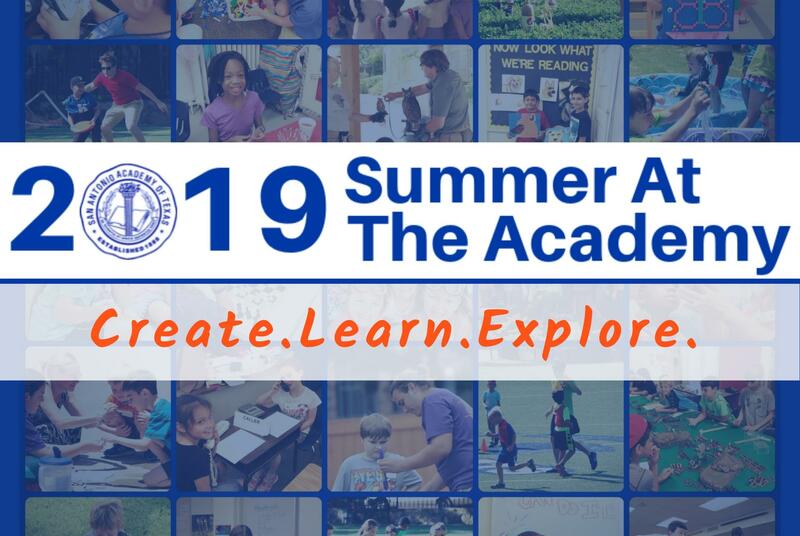 Register for 2019 Summer At The Academy. Over 300 classes to choose from! "What I have learned from SAA"
On a glorious spring afternoon under blue skies and mild temperatures, the Wildcat lacrosse teams took the field yesterday against long time rival St. Mary's Hall. In the opening game the 5th and 6th graders brought great enthusiasm and effort, but struggled to find their offensive rhythm much of the game. As a result, they fell to the Barons by a final score of 9-2. The two goals were scored by 6th graders, Trad Embrey and Alexander Roca. 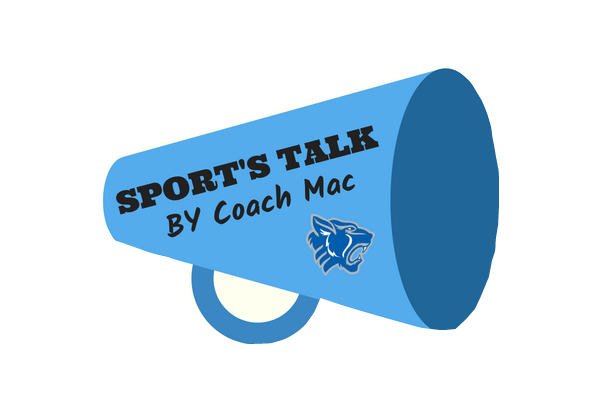 The junior Cats plan to pick themselves up, dust themselves off, and learn from this loss as they prepare to take on Smithson Valley next Tuesday evening at 6:00 pm. Great effort guys! In the second game the 7th and 8th grade team started out in the hole as St. Mary's Hall scored first to go up 1-0. 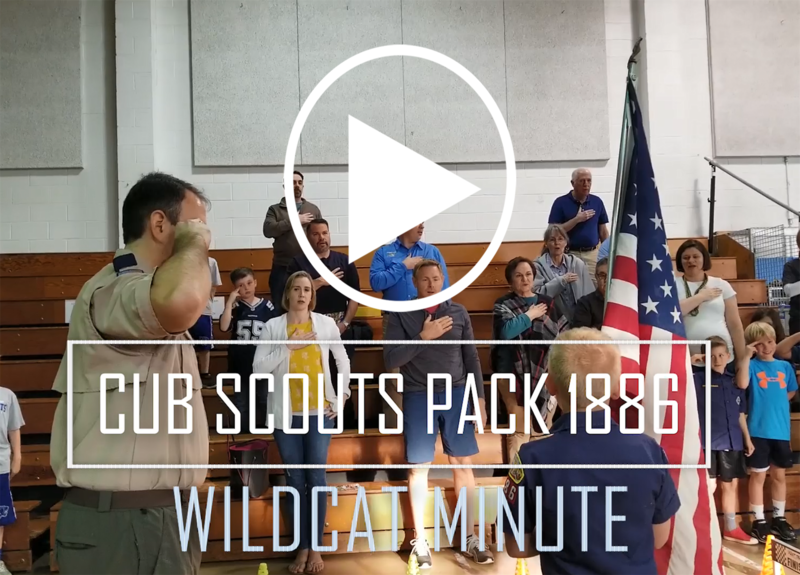 The two teams traded goals back and forth through the early going, but with the score knotted at 2-2 the Wildcats made their move, and as a team, exerted their defensive presence which allowed them to control the tempo for most of the remaining game. As a result, the Cats scored the next three goals to go up 5-2 at the end of the 1st period, and finished with a dominating 11-5 victory. A strong performance by our team defense was key to yesterday's victory as it shut down our opponents and allowed our offense to then take over. Great job guys! Goal scorers yesterday included: Forrest Runnels, Ben Espy, Aiden Notzon, and JP Tucker. The 7th and 8th grade team travels to Smithson Valley next Wednesday evening for their next game against the Smithson Valley Mustangs. 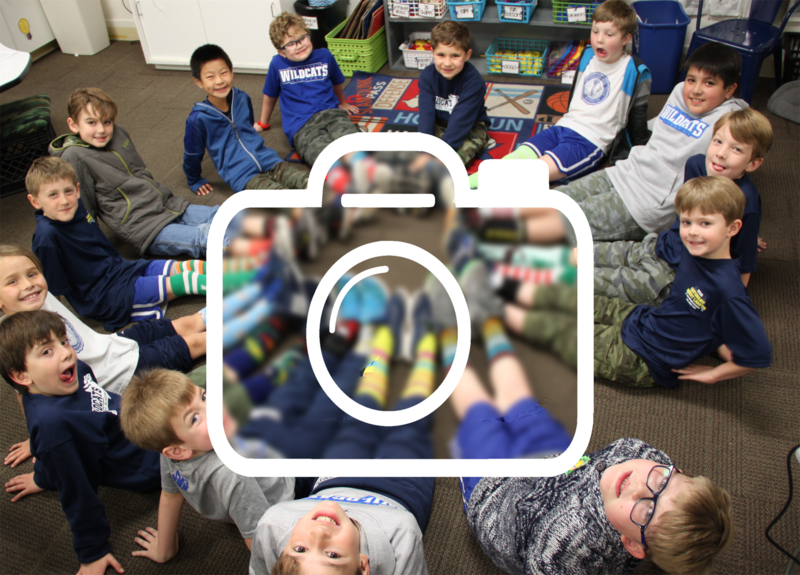 Established in 1886, San Antonio Academy of Texas is a non-profit, non-denominational, tax-exempt school for boys in prekindergarten through grade eight. 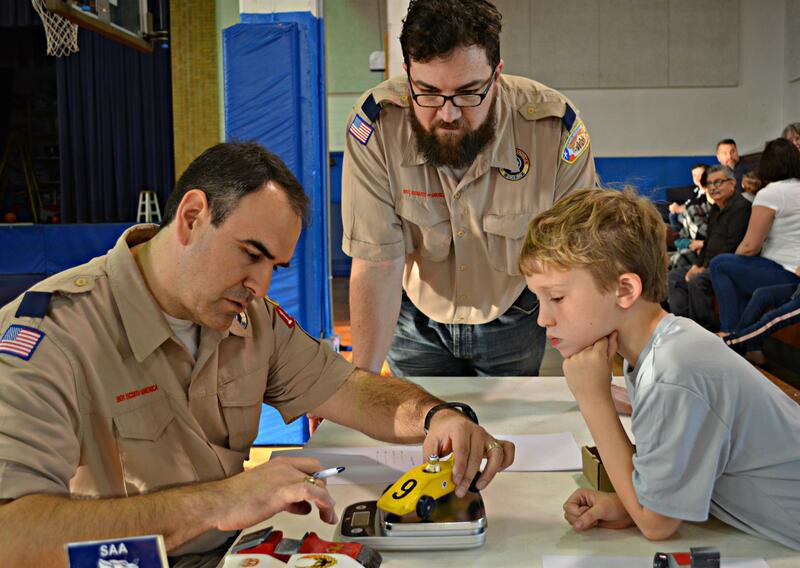 The Academy offers an exceptional academic program that features small classes, a family-like atmosphere, the development of a positive self-image and a foundation for life based upon love of God and country, integrity and respect for each other. 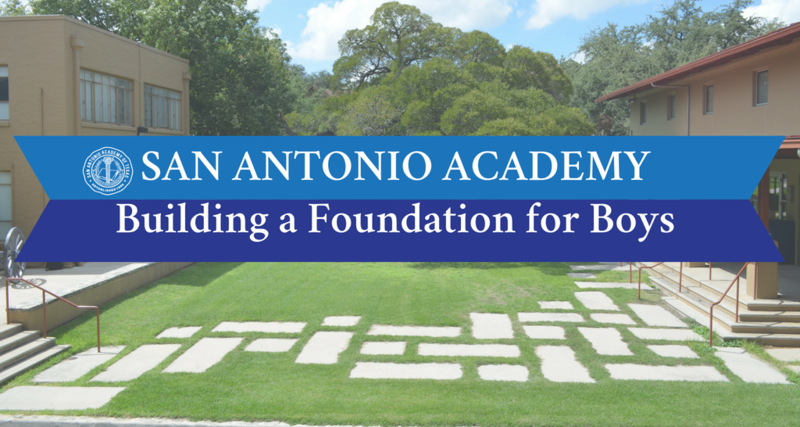 San Antonio Academy admits qualified students of any race, color, and national or ethnic origin.